Following a Mediterranean-style diet slows the rate at which the brain shrinks by five years, according to a report by researchers at Columbia University, published in the journal Neurology. Drugs that mimic the benefits of exercise could soon become a reality according to new research. This year’s ISENC conference offers a comprehensive review of the effects of diet and exercise on health and performance, with particular focus on sport and lifestyle factors that influence health. This course offers basic, reliable programmes for new and experienced professionals alike. The cost of watching football in the UK has dropped or remained the same for the majority of fans, a study by the BBC has found. 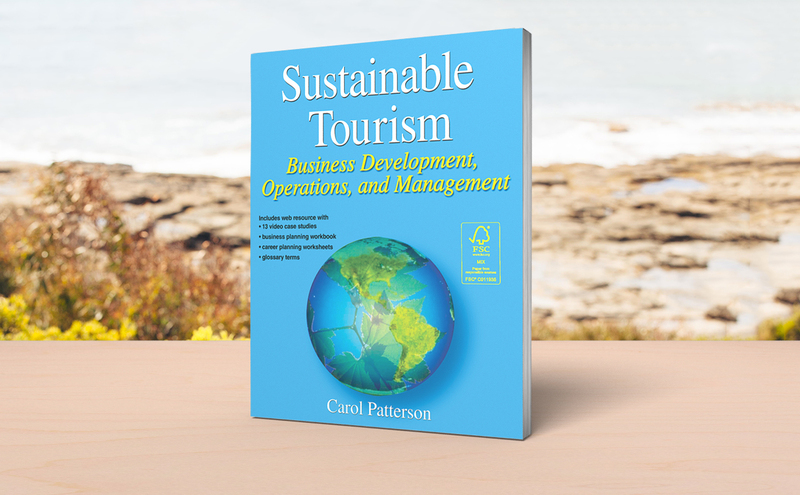 Turn your dream of launching and running a sustainable tourism business into reality.